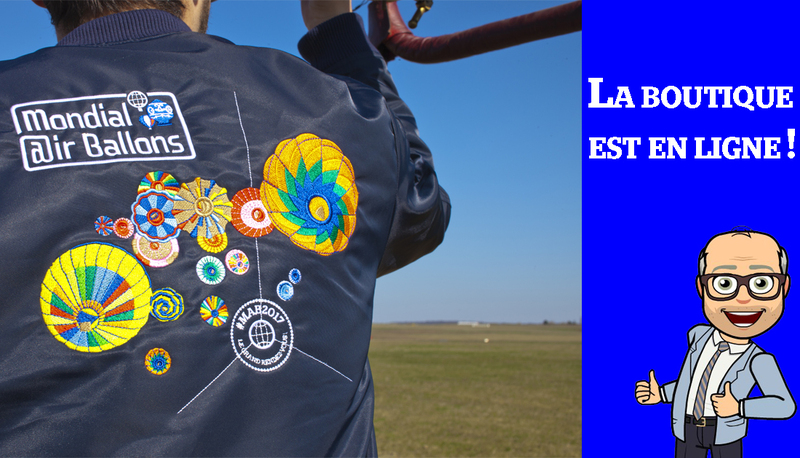 Mondial Air Ballons magic continues through its online boutique! 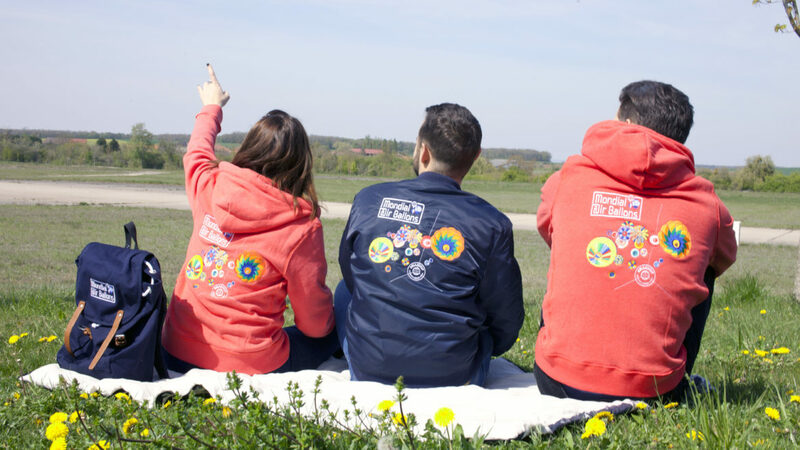 The edition 2017 of Mondial Air Ballons has been a success and filled the visitors’ eyes with wonderful pictures of multicolour bubbles in the sky. The event is now over but it continues to feed discussions and social networks. In order to make the pleasure of MAB lovers last, Pilâtre de Rozier Organisation decided to create an online shop with the clothes collection. Until yet, these products were only sold during and on the event. People who couldn’t come or didn’t manage to visit the boutique will be able to receive and/or share a part of dream.